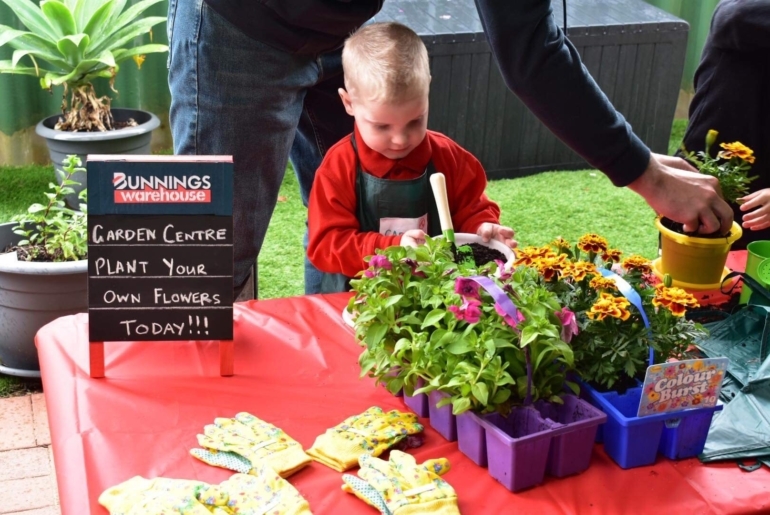 This Bunnings Birthday Party is So Cute We Can’t Cope! 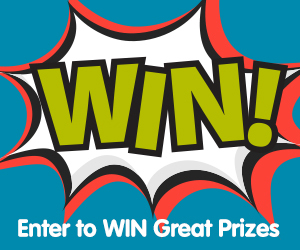 Is your child a budding builder or a mini handyman? 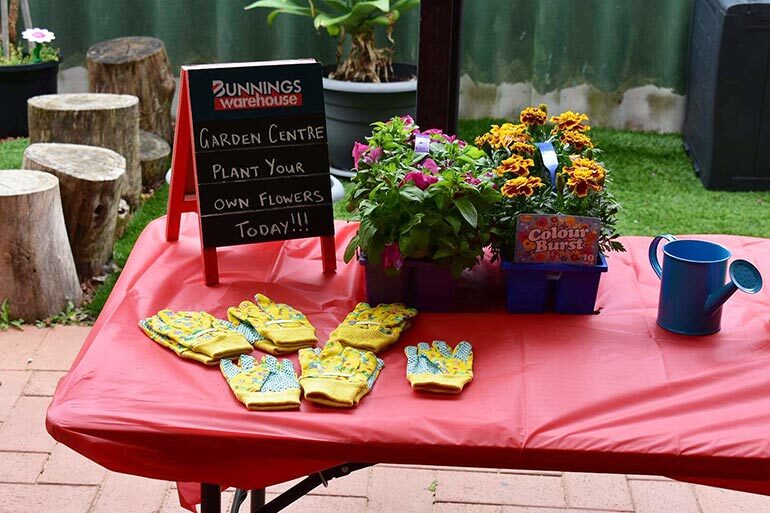 Then check out this super cute Bunnings birthday party! Yes, a birthday party inspired by all things Bunnings! How. Cute. Is. This. And how completely, utterly and adorably original. Come check it out. 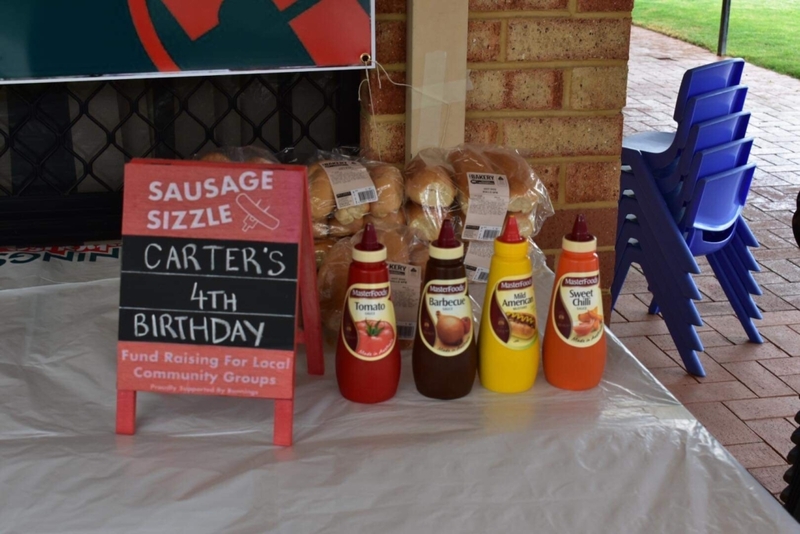 When WA mum Kylie Stingers asked her son Carter what theme he would like for his fourth birthday party, she was expecting something more typical. Dinosaurs. Monster trucks. Paw Patrol maybe. 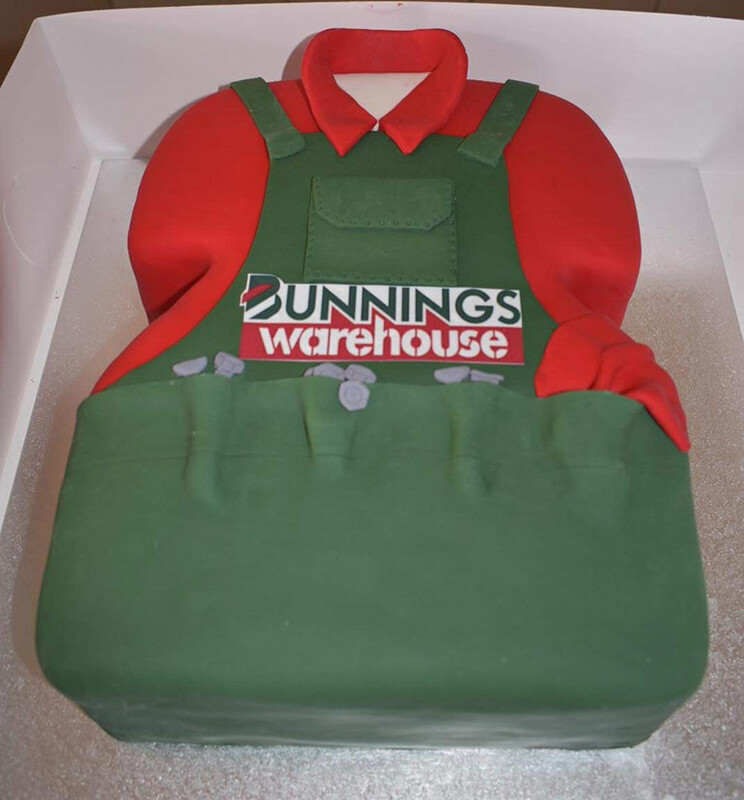 She certainly didn’t expect her little man to say a Bunnings birthday party! So what was Kylie to do but put on an awesomely original Bunnings themed birthday party! 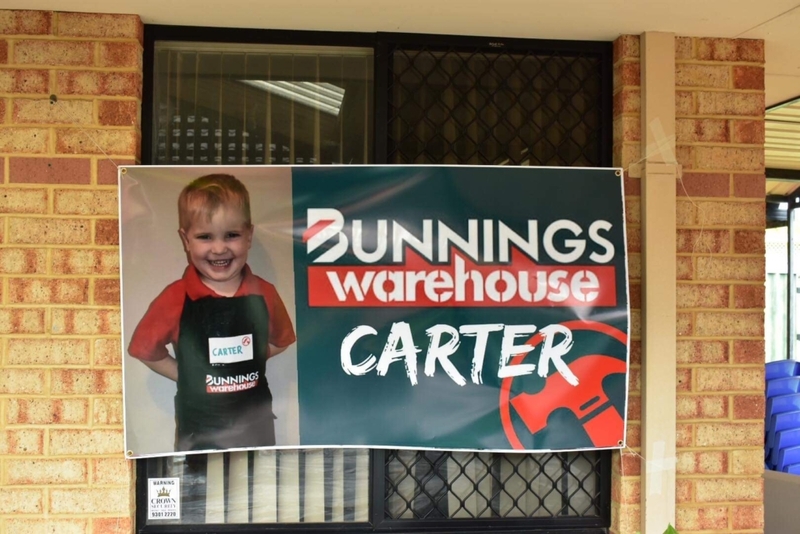 Carter is a Bunnings fan from way back. His dad can’t make a trip to the mammoth hardware warehouse without his mini sidekick in tow. With such an original party theme, Kylie had some thinking to do! And when her local Bunnings got wind of what their littlest fan wanted, they were happy to help, chipping in with some handy props and even some themed goodies for the party bags. 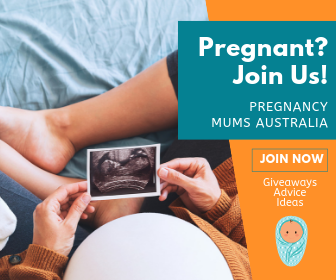 “I had to think about what we could do at the party that would help it represent Bunnings, not just the decorations. We were very lucky to have our local Bunnings in Bayswater Perth donate a few items of merchandise for us to use,” Kylie tells us. She created the Bunnings birthday party invites, thank you cards and the banner herself. How good does it look! Kylie says making a cake in the shape of Bunnings’ iconic apron was probably the hardest thing, so she called on the experts for help. “I knew it wasn’t a themed cake that I could pull off. Jess from Jessikat Kakes made our vision come to life. Carter chose strawberry mud cake and it went down a treat with all the guests,” she says. Carter invited 15 lucky friends to enjoy his special day. The kids enjoyed Bunnings birthday party activities too – including a garden centre where they potted their own plants to take home. 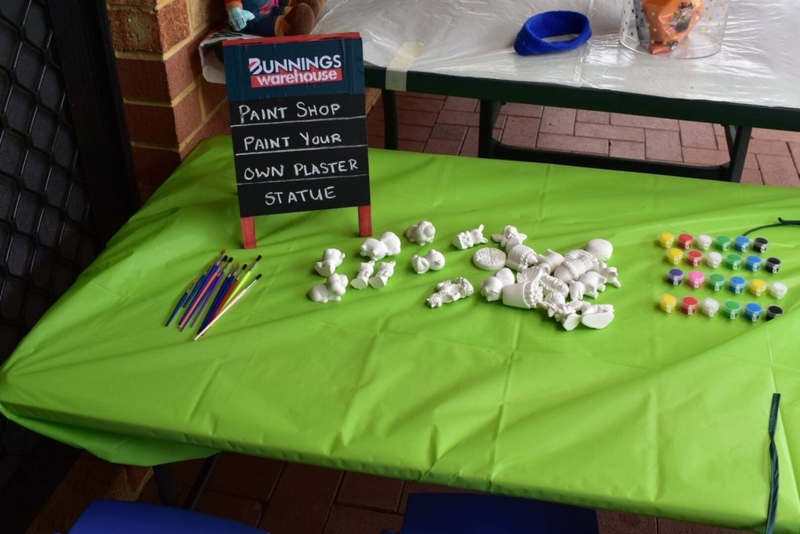 Carter’s guests also got to paint their own plaster statues at the super cute paint shop, wearing their own green Bunnings aprons. 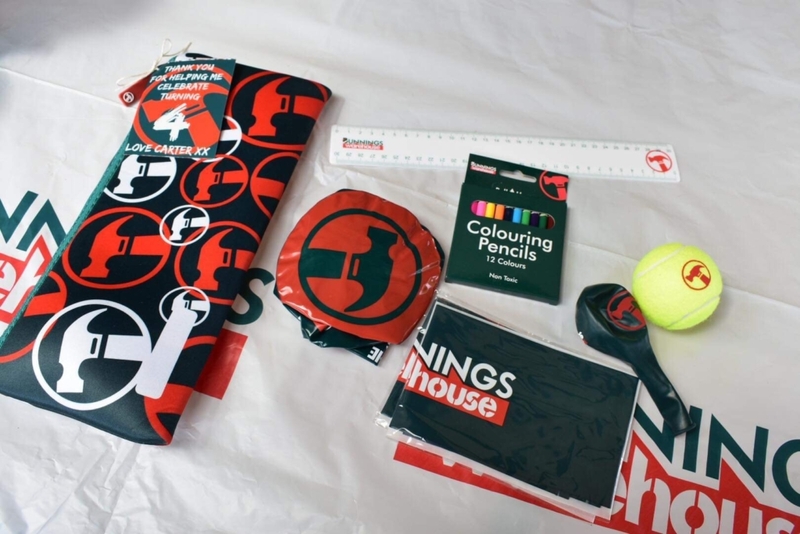 And received a gift bag full of Bunnings goodies. And of course it’s not a true Bunnings birthday party without a sausage sizzle! Tomato sauce NOT optional! So what do you give a Bunnings obsessed birthday boy? Bunnings gift vouchers of course! 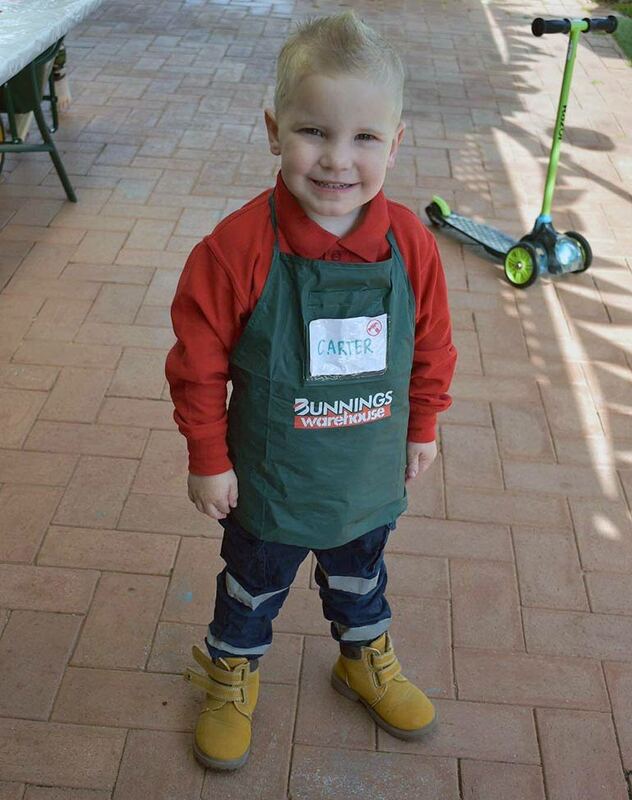 “Carter was delighted to receive gift cards from his friends and family to spend at Bunnings,” Kylie says. Wishing Carter a very happy fourth birthday – and we can’t wait to hear what idea he comes up with for his party next year! Need more party theme inspiration with a shopping twist? Check out this teenager’s Kmart inspired party!